What an event! Last week Mango Tree Restaurant hosted the annual Miss Mango Tree Ladyboy event to pit our contestants against each.. 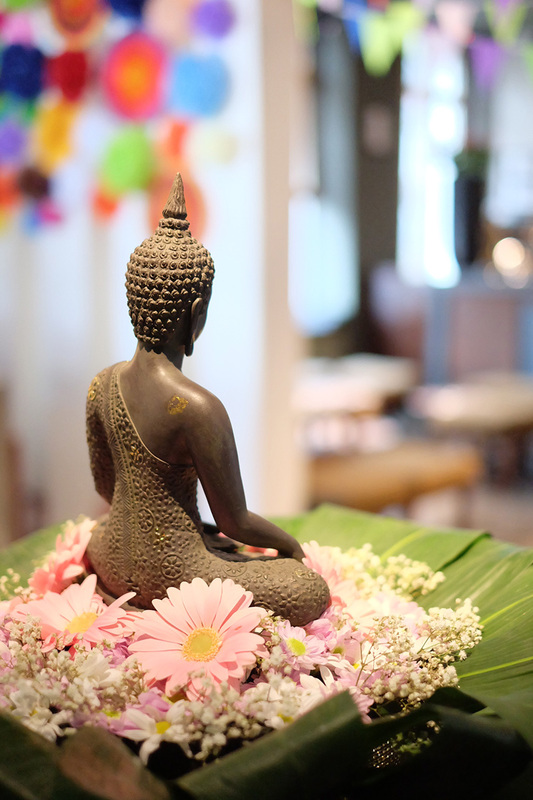 Experience the creative and artfully Christmas Thai cuisines. The menu is focusing on authentic Thai..
Miss Mango Tree 2017 OUT OF THIS WORLD!!! One of the most famous Ladyboy competition in the UK! Heigh Ho! Read all about it! 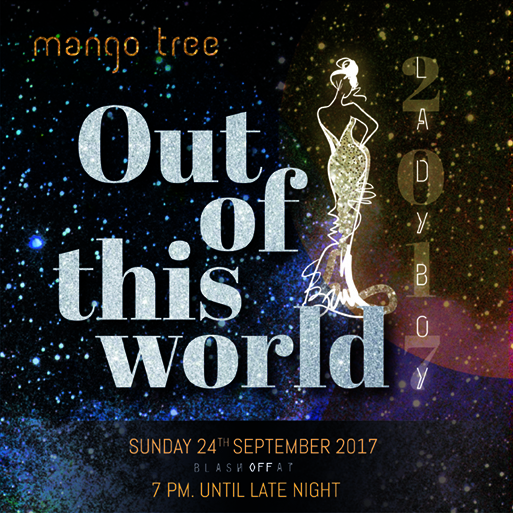 Sunday 24th September 2017 is the..
Mango Tree would like to thank you for all your supports from all years to make this special event even more special every year. 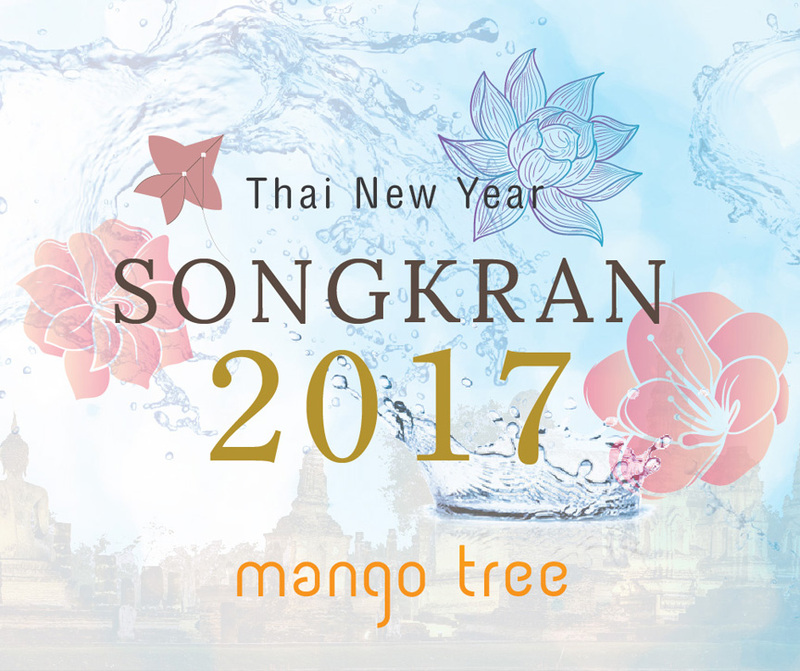 The..
As always for Thai New Year’s day, one of Thailand’s most famous festivals, Mango Tree would like to invite you on 13th April 2017 to..